The fact is that online sellers have their main work purpose - fulfil shoppers needs. For this reason, they are trying to improve their customer service, escalate order fulfilment and try many other strategies. Besides that, their sales are focused on the product. To be the most suitable online store you have to know your market demand. Each year has its own trends and popular products. 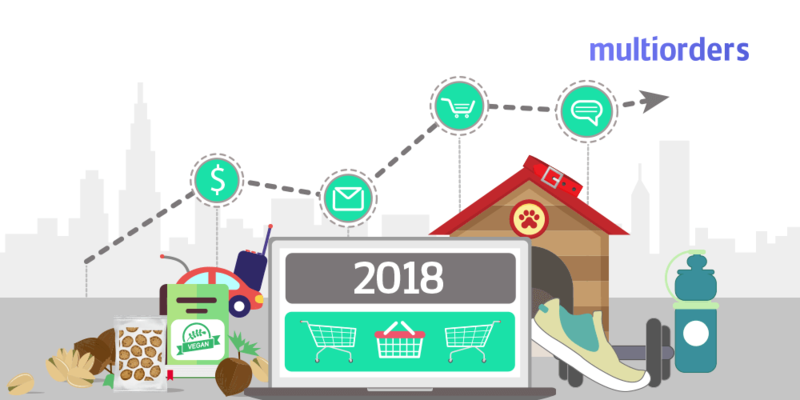 To help you on deciding what to sell, we gathered these trends altogether and selected the top 5 e-commerce niches in 2018. 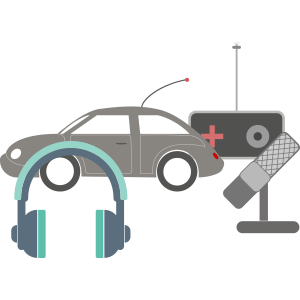 Nowadays, technologies are taking over our daily routines with the power to simplify them. Each day there are created many new gadgets to make our life more easily. As an online seller, you should not miss this opportunity to keep pace with the newest inventions. Wireless devices were created in order to be portable and easy to use without permanent charging. All those wireless headphones, phone chargers, etc. are really popular purchases among the shoppers. Also, keep in mind that it also includes kids toys, such as radio control cars. Another key factor which determines wireless devices popularity is the great amount of social media users. All youtubers, instagramers and other influencers need all kind of gadgets. In other words, it would be hard to imagine this generation without wireless devices. Another fact about this generation which fills in one of the e-commerce niches is working out. All kind of workout products is popular among online buyers. There are many shoppers which prefers training themselves at home rather than go to the gym. It is a more cost-effective way where no other clients which bothers you. 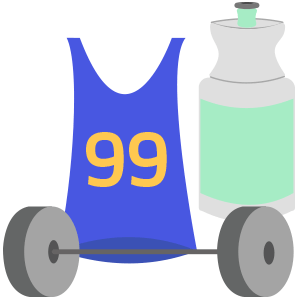 For this reason, high-intensity interval training products became more popular. Fitness trend is spreading like a virus, which infects many possible users. Without home training, the online seller also has to think about gym members. Therefore, these both types have something in common - sportswear. Different model and types, designed for professionals and amateurs. For these reasons, workout products became one of the most popular of all e-commerce niches. As mentioned before, healthy lifestyle could define the whole 2018. For this reason, healthy food takes a respectful position among the best e-commerce niches. This category includes all the Vegan foods and even books about it. Because nowadays, shoppers are not only the users, they also require to know some specifics about each topic. 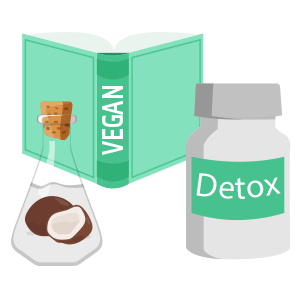 Another major product in this niche is detox products. Those are not only great for customers health but also help to lose weight. Also, online sellers should pay attention to coconut oil-based products. This category is also very popular and has many customers. Overall, we are what we eat and people from 2018 knows it well. 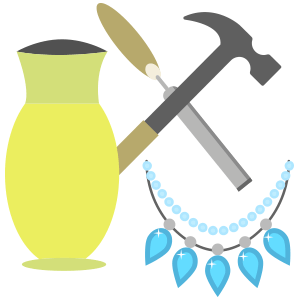 Handmade items are definitely deserved their place in the best e-commerce niches. Nowadays, shoppers still think about the value of their products and frequently choose handmade products. Being eco-friendly is another trend of 2018. For this reason, all kind of products made from natural resources stands in the first lines. The most popular of them are handmade home decor products, jewellery, purses, etc. Also, more attention draws public workshops, so crafting goods attracts many customers. In 2018 shoppers love their fluffy friends more than ever. Customers pay more attention to natural food and their pet's health. Keep in mind that innovations are important not only in electronic devices but also on a daily basis. Such as dog walking or feeding your pet. 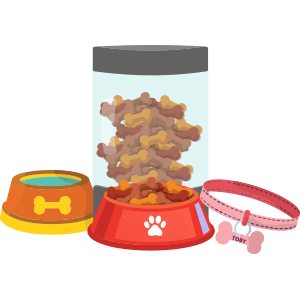 The most popular animal supplies are - automatic pet feeders, water bottles for dogs and cats, also food holders. In other words, all pet supplies which allows more easily daily care.